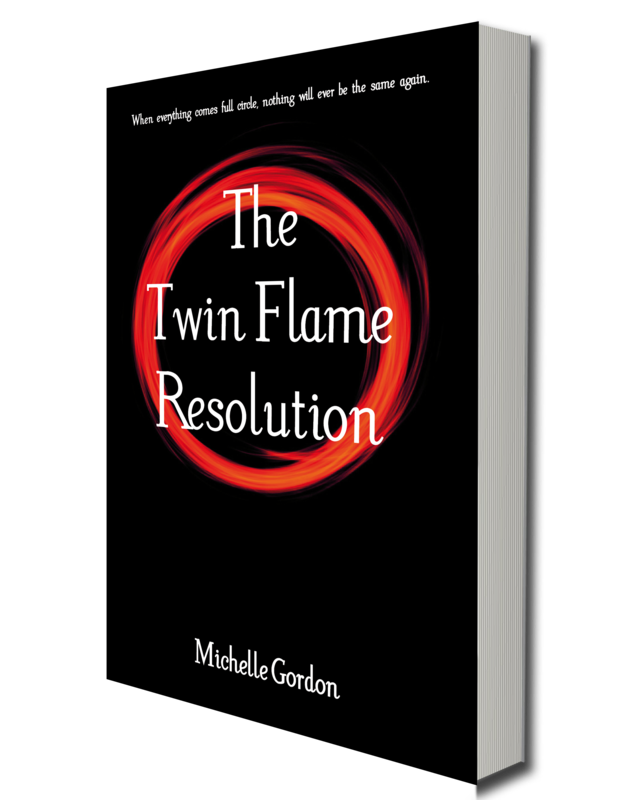 Very excited that you can now get your hands on a copy, let me know what you think! 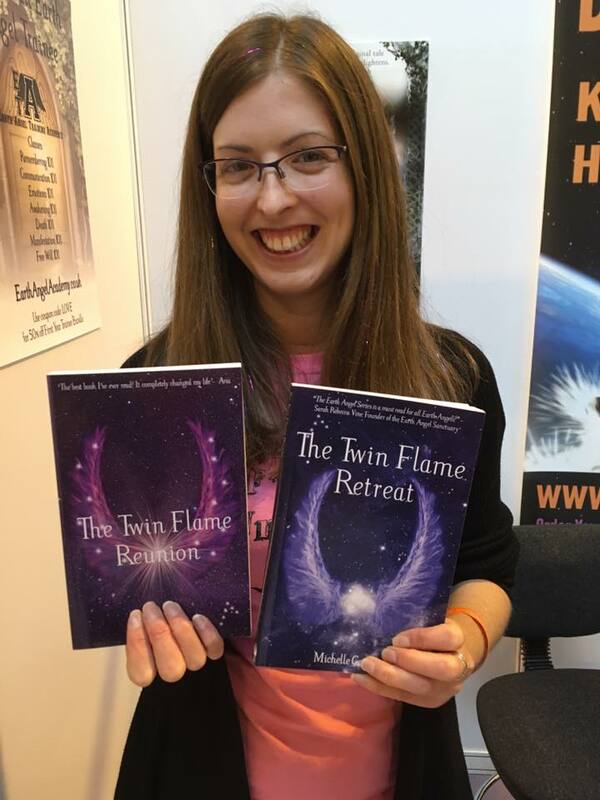 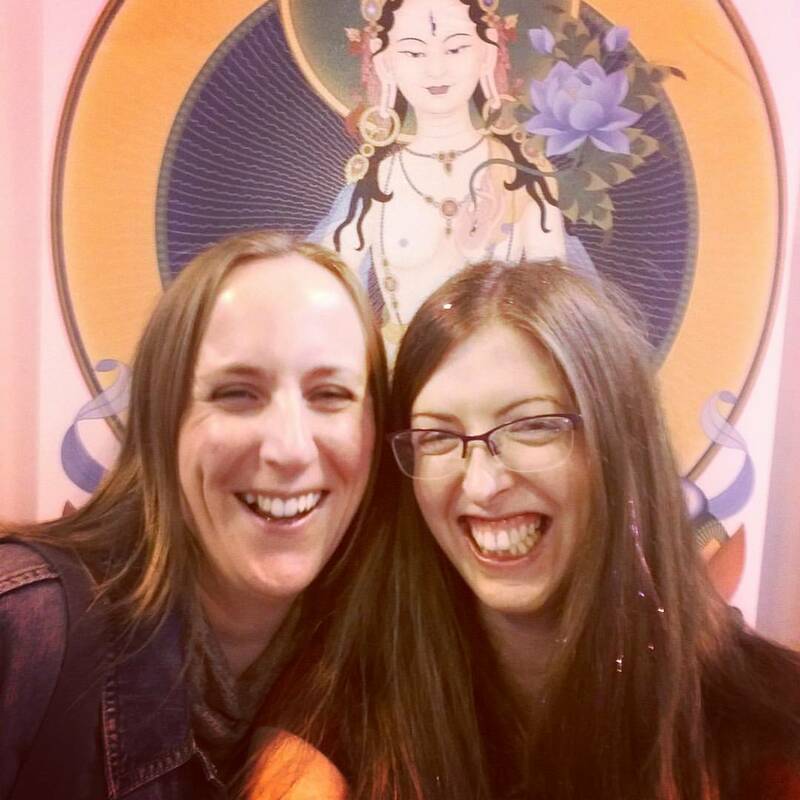 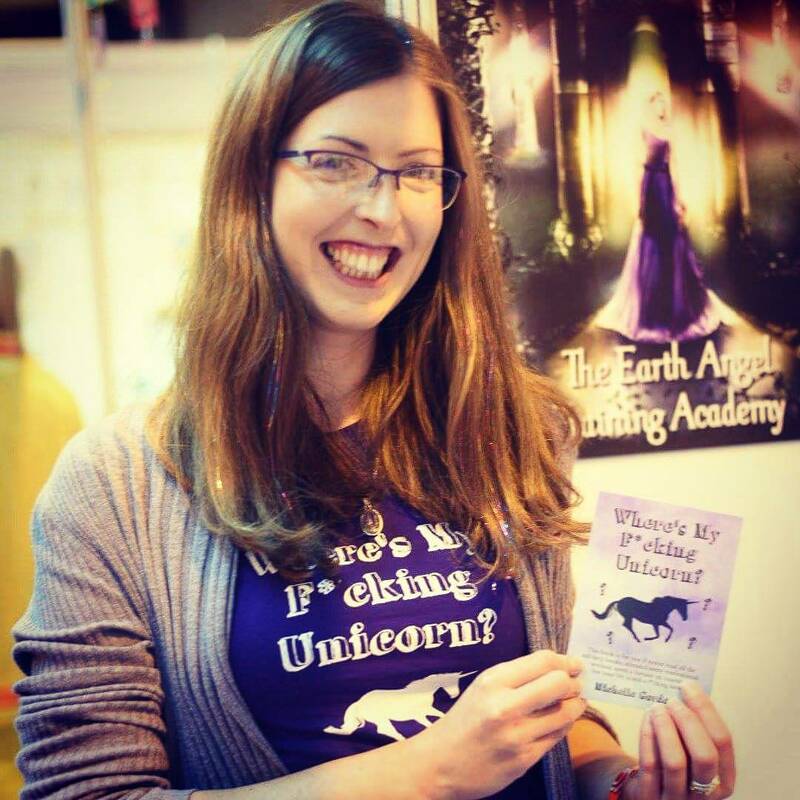 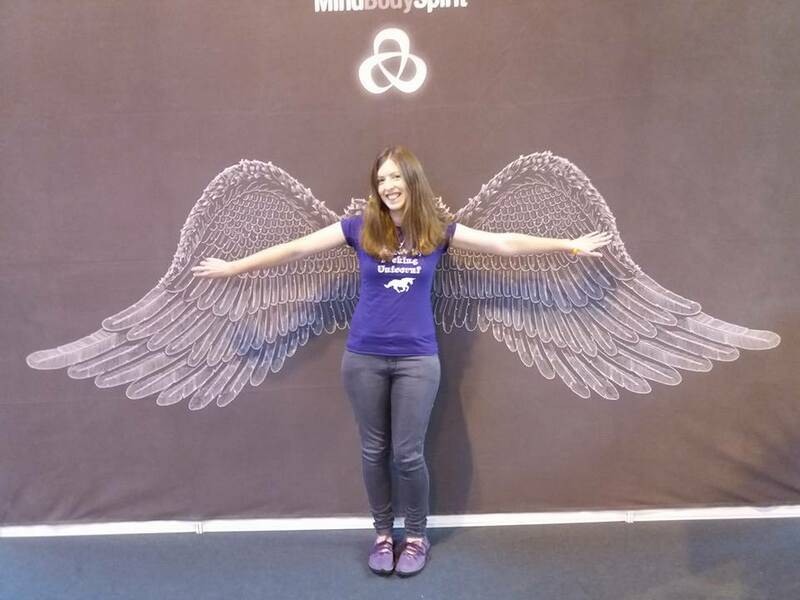 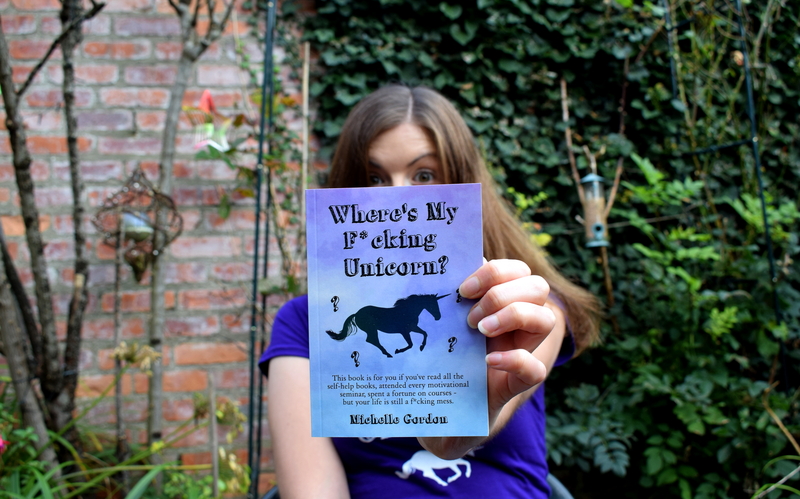 By Michelle Gordon  Posted in unicorn, Updates	 Tagged ammonite press, book launch, book release, new book, publishing, unicorn, unicorn book, where's my F**king Unicorn? 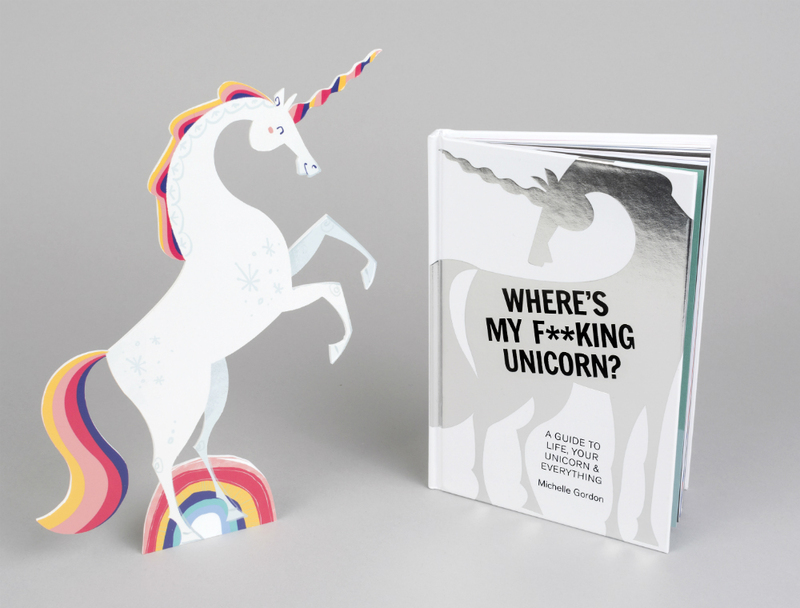 The Unicorn is now in Paperback! 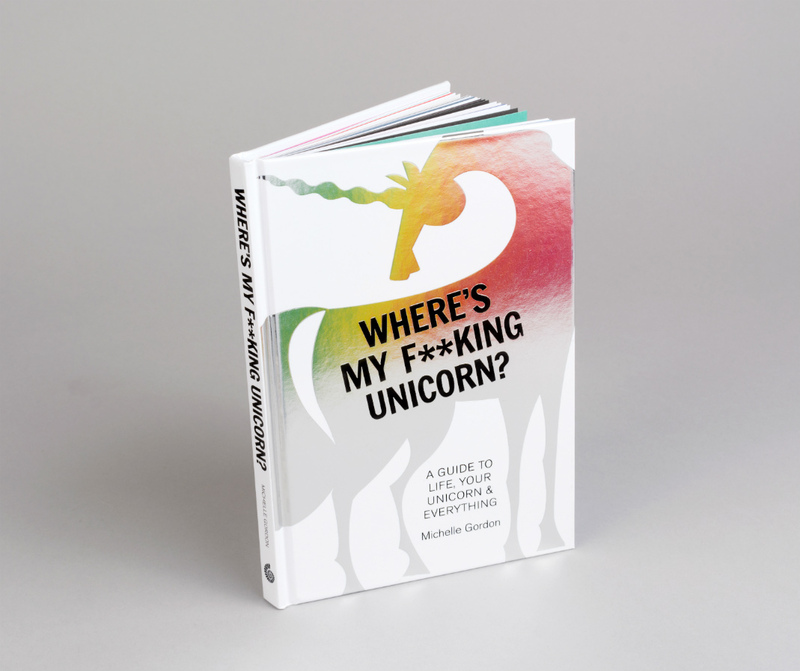 Where’s My F**king Unicorn? 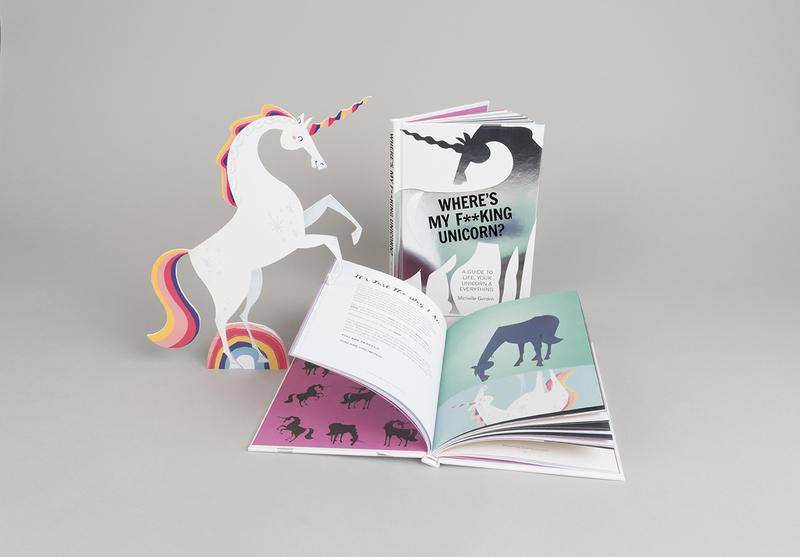 is now available only in hardback – shiny and with full colour illustrations! 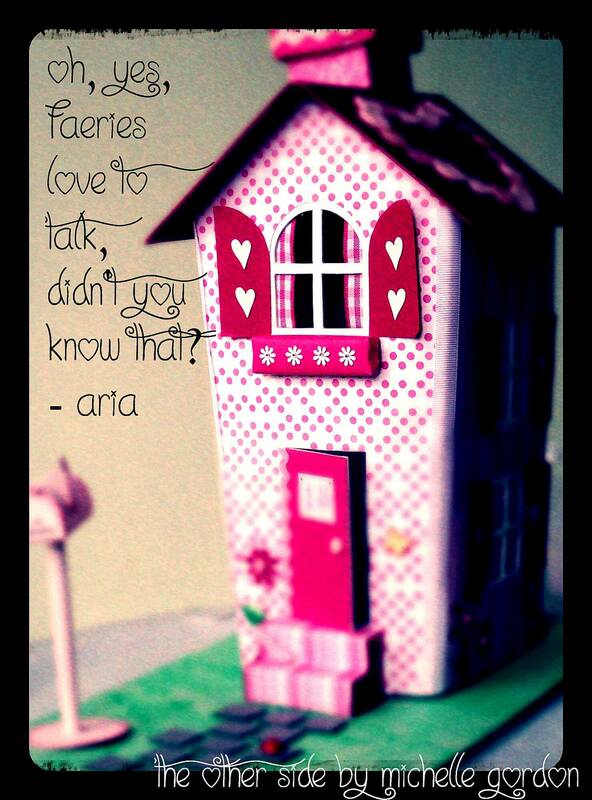 It’s in many stores as well as online on Amazon. 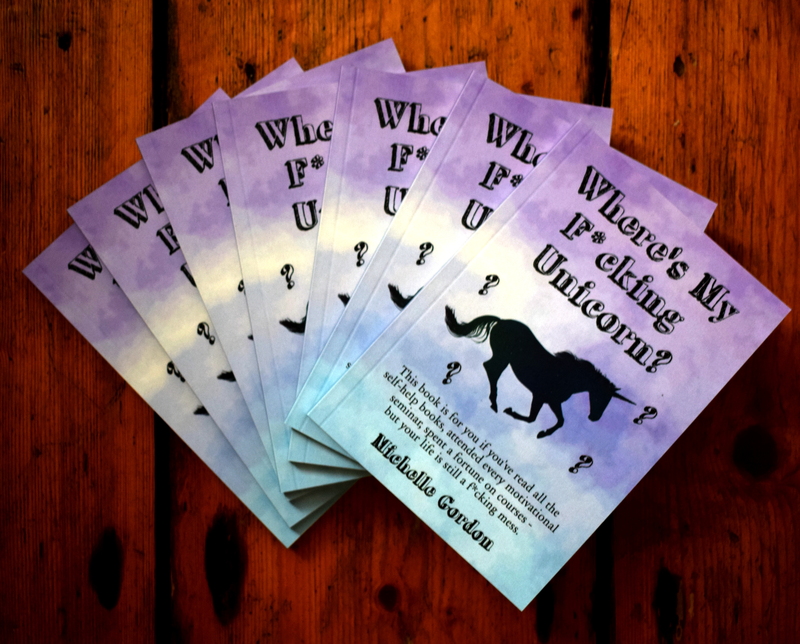 By Michelle Gordon  Posted in Indie Publishing, Updates	 Tagged amazon, michelle gordon unicorn, new book, paperback, self help, self-development, unicorn, where's my F*cking Unicorn?